Hey you guys! I made a youtube video showing how to make this awesome wall decor! 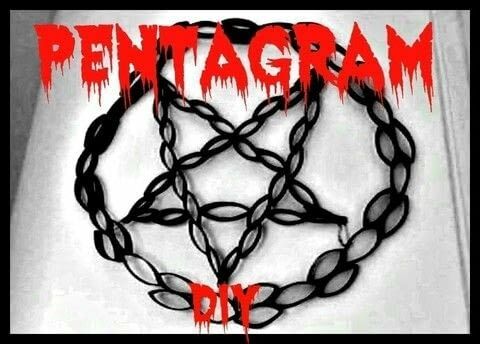 Its a pentagram made out of toilet paper rolls! Get going and make your own toilet paper roll decor!